Anderson Paak finally announces the Oxnard release date. 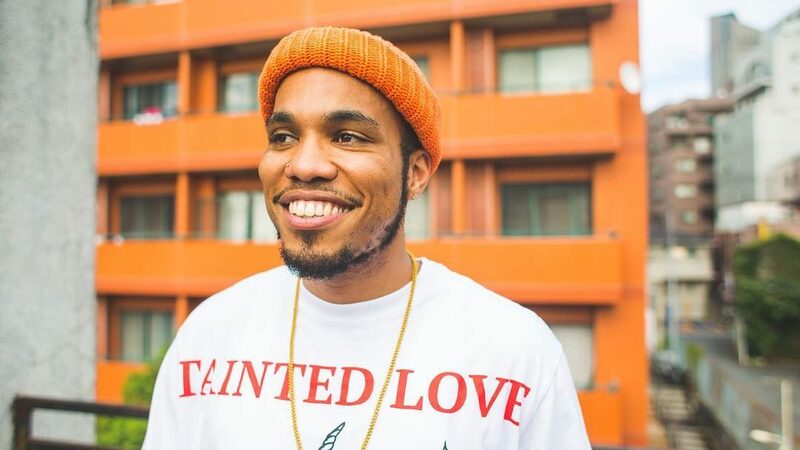 It’s been a full two years since we’ve last received a solo project from Anderson Paak, flash-backing back to 2016’s Malibu which was the landmark of Paak’s forthcoming career. It served as the announcement of his signing to Dr. Dre’s Aftermath Entertainment. He’s come a long way since then, all without even delivering an album. His rollout for Oxnard has been in full effect, dropping the first pre-leak last week on the Kendrick Lamar-assisted “Tints”. Paak was recently on Peter Rosenberg’s Open Late, where he revealed his project will be dropping on November 16th. Lucky fans, as the release is only a mere month away. He then revealed the official album artwork, noting the release date to his fans on Twitter. You can peep that below, and be sure to chew on his newest single as we await the full project.